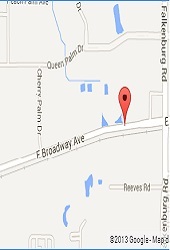 We have been servicing and doing transmission repairs in Tampa for over 23 years. Altogether, we have been in the industry for over 35 years. We have stayed in business this long by treating our customers fairly and honestly. That is why the majority of our transmission repair business comes from repeat customers and the people they refer to us. Come in and find out what old-fashioned honesty and integrity are all about. We gladly service all of the Tampa Bay Area, including the areas of Oldsmar, St. Petersburg, Sarasota, Bradenton, Plant City, Winter Haven, Lakeland, Zephyrhills, Wesley Chapel and all areas in between. There are many different aspects to transmission repair. It doesn’t matter if it’s an automatic transmission repair or a manual transmission repair, there are unique elements to each. Bohannon’s Transmission has the knowledge and expertise to diagnose the problem, no matter what transmission repair problem you face. 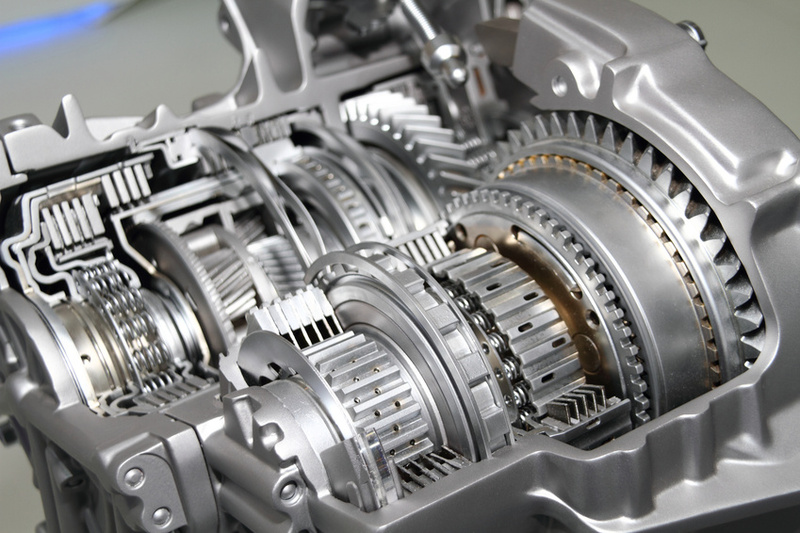 We also have the ability to handle transmission repairs on a wide variety of vehicles, whether foreign or domestic. Nobody knows your vehicle as well as you…you’ll know when something isn’t acting right in it as your going down the interstate. If you feel the transmission “lagging” when accelerating or “flaring”, that is another sign that the transmission might be in need of repair. Not all transmission problems are costly, many can be fixed with minor repairs. When you are checking your transmission fluid and you notice that it is starting to look “burnt”, that is a good sign that you need to bring it in for a check-up. There are times when it doesn’t indicate a major problem, just that the fluid has been used and a little old. There are other times that it can signal a need for repair, whether it is a simple transmission repair or if it needs to be rebuilt. When there is a problem, most people fear that the cost will be as much as getting a good used vehicle, but that isn’t the case. Many transmission repair problems aren’t that expensive and when you trust the experts at Bohannon’s Transmission, it makes the whole experience better than expected. When you bring in your vehicle for repair, we will check everything from the transmission fluid levels for leaks to any possible electrical malfunctions that may be causing the trouble. When the transmission rebuild/repair is completed, we will test drive your vehicle to ensure that it is running properly. If we notice any other problems unrelated to your transmission, we will inform you so that you can get that taken care of promptly. The professionals at Bohannon’s Transmission will do all that we can to get the repair job done quickly for you as we know that your time is valuable and being without your vehicle is the last thing you want to deal with.